I am a Certified Classical Homeopath, having met the requirements established by the Council for Homeopathic Certification (CHC), which is the professional certification organization for homeopathy in North America. 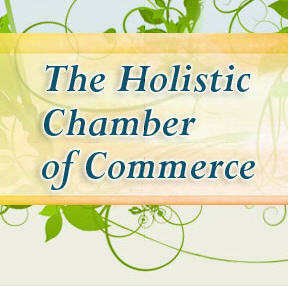 CHC envisions a healthcare system that encompasses certified classical homeopathic practitioners. Visit their website for more information, and a directory of certified homeopaths. The Holistic C hamber of Commerce seeks to educate a larger audience of more mainstream consumers on the benefits of holistic, natural and eco-friendly products and services for health, lifestyle and business-building solutions. Learn more … Click here for the Buffalo Chapter.